The Angel Healing Practitioner certification course encourages you to get in touch with and understand your intuition, read energy and to conduct angel readings confidently and to learn how to work with the angels for healing. You will also discover the ways in which the angelic realm communicates with you and learn to receive messages, information and Divine guidance and healing from the angels. Teach you how to give accurate and healing angel readings, primarily using angel oracle cards. Oracle cards are a very old an ancient divination tool which can help you connect and communicate with your angels and the spirit world. Help you discover what is your natural Divine communication style and how to combine clairvoyance, clairaudience, clairsentience and claircognizance with your card readings to gain deeper insight and understanding of your angels’ messages. 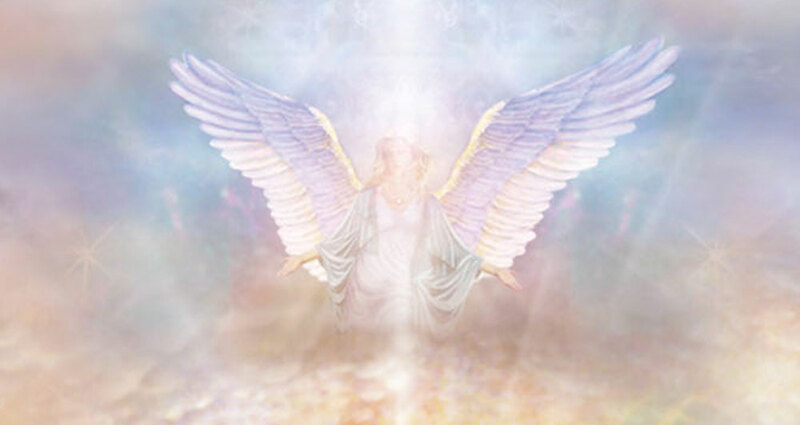 Learn about the angelic realm including information about Guardian Angels, Archangels, Ascended Masters, and Deceased Loved Ones. Learn how to prepare yourself and your cards for conducting an angel reading. Explore various card spreads and how to interpret the meaning of the cards. Practice automatic writing, psychometry and mediumship with the angels for receiving messages and information. Discuss the practical and spiritual considerations involved in becoming an Angel Healing Practitioner. Become familiar with ethical and confidentiality issues surrounding an angel reading. Learn techniques as to how to advertise yourself and build your practice. The workshop will close with a guided angel meditation that can help you to meet and interact with your angels. Have an open mind and a willingness to share in a group setting. At the completion of the course you will be required to complete at least 10 Angel Sessions (outside of class) and submit a short essay as to why you want to become a certified Angel Healing Practitioner and discuss your experience of working with the angels during your sessions. Upon complete of the program, 10 sessions and your essay, your Angel Healing Practitioner certificate will be mailed to you.